A slimline USB DAC featuring 24bit/192kHz resolution – small package, big performance! 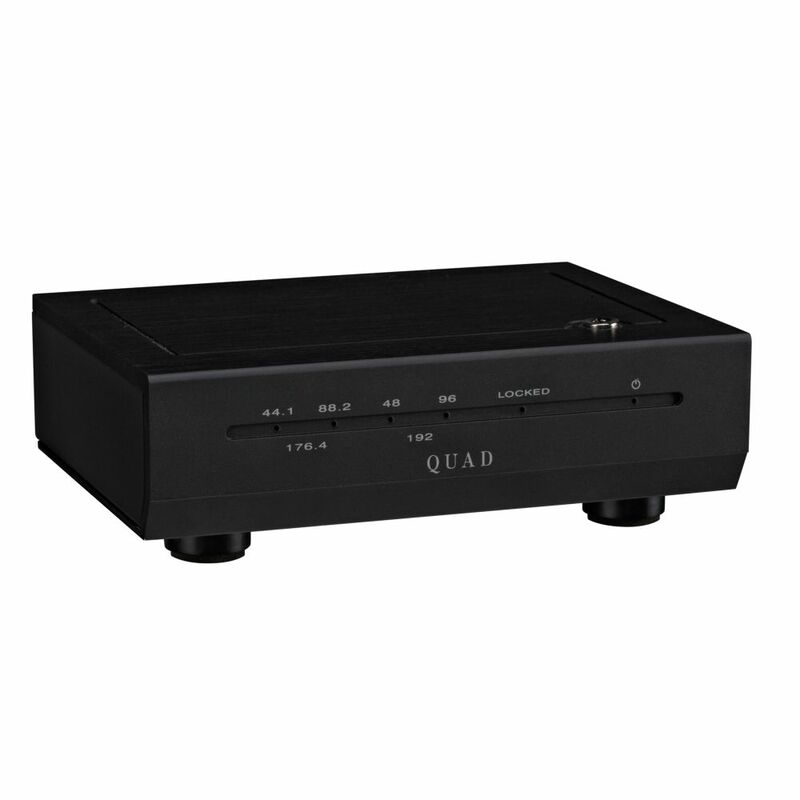 With the increased popularity of computers as source, this Quad Link D-1 USB DAC allows consumers to enjoy listening to digital music sources from a computer (Windows or Mac) via USB connection. This product is USB 1.1 and 2.0 compliant. No custom USB drivers or software programs are required. 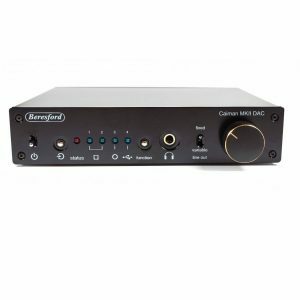 This device supports sampling frequencies ranging from 32kHz to 192kHz and incorporates a high quality digital-to-analogue converter (DAC). 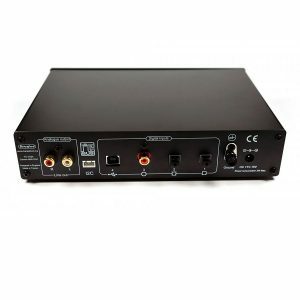 It can also serve as an USB interface simply to convert the data of music files from your computer to SPDIF signal for use with outboard DACs. 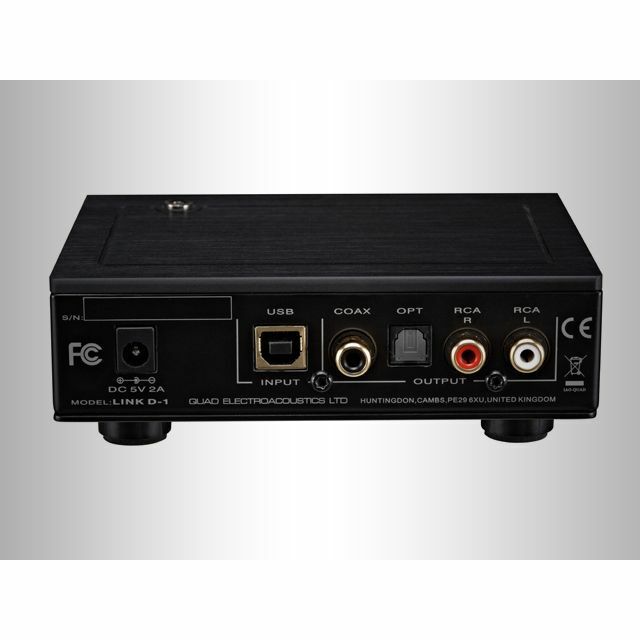 This DAC has a very small footprint ideal for situations where space might be an issue. 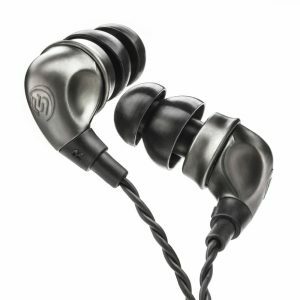 With More Than 30 Years as The Innovators of The Original Ear Monitors brand, Future Sonics Introduces The Next Generation of Professional Personal Monitors. 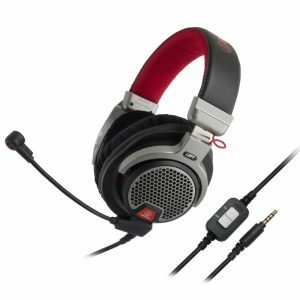 The large 40 mm drivers with CCAW voice coils are specially tuned to reproduce all the lively sonic detail today’s games have to offer. stage, and Class-AB headphone stage. The Caiman is designed for maximum transparency and critical playback in professional audiophile applications.